Photoshop actions are a very powerful tool, which is able to fulfill many tasks. One of the most important advantages of the actions is saving of the time you need to achieve the desired effect. 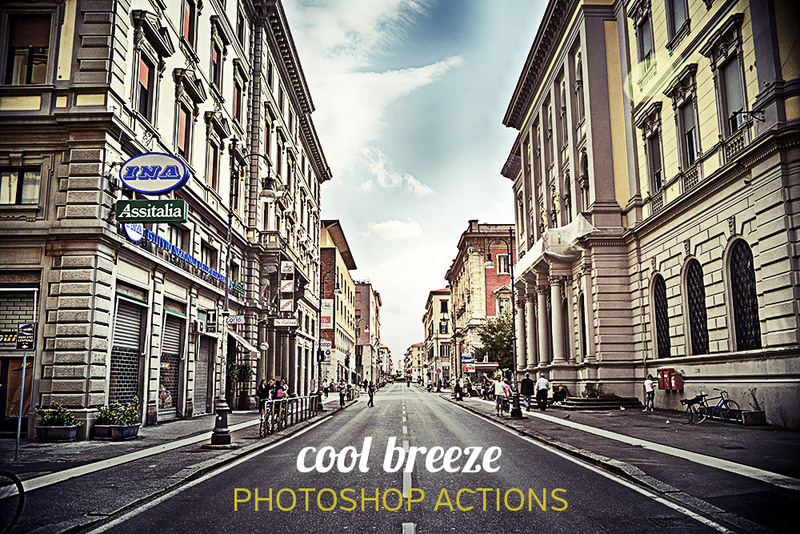 Photoshop actions combine high efficiency with the easiness of usage. You just need to run the necessary action and you will get the effect you need. That is how simple it is. Photoshop actions may be quite complex and include many functions which yield the necessary result. The actions are very useful for photographers, who may need to retouch the photo or modify colors, or just get the right look, which will correspond to the mood of the event. 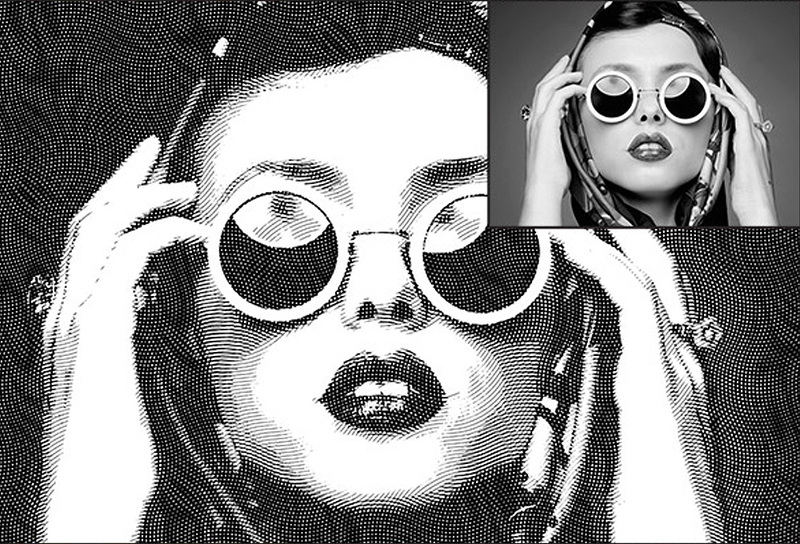 Styleactions features many stunning Photoshop actions. As a client, you will be able to find the necessary actions. You can easily achieve the desired effect without spending your time tweaking dozens of parameters. Do you want to make the photo look retro? – Here is a great action! Do you need to make the picture dynamic? – There are actions, which will help you with that. The actions brought to you by professionals, who know all details of photo editing. Therefore, you will always get the effect you are looking for. The actions are a perfect option for designers, who want to save their time. Styleactions is ready to offer you both free and premium actions. The website is very ergonomic and all actions are categorized, so you can easily find the necessary Photoshop actions. There are many other Actions, which are worth your attention. 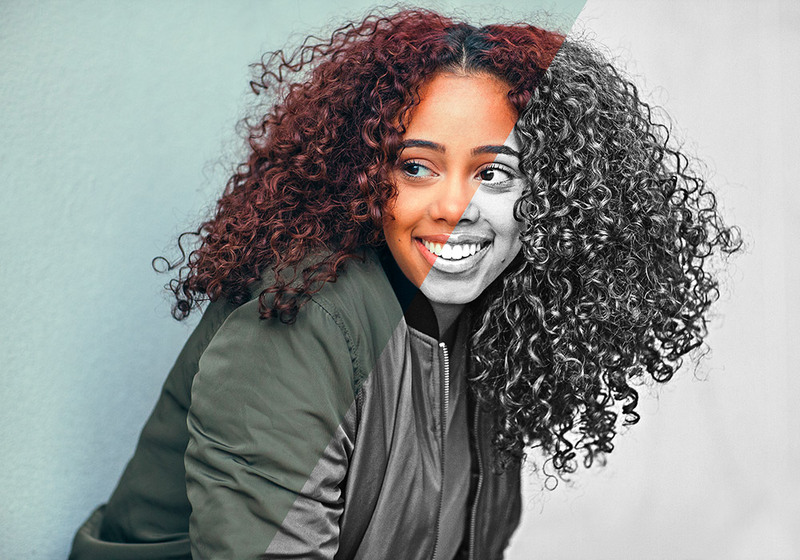 Make your photos look unique with professional actions. Get the necessary look in no time, it is a great option for any artist, who wants to add a special touch to their photos. Of you want to save your time and make your photos look stunning - consider visiting StyleActions right now.